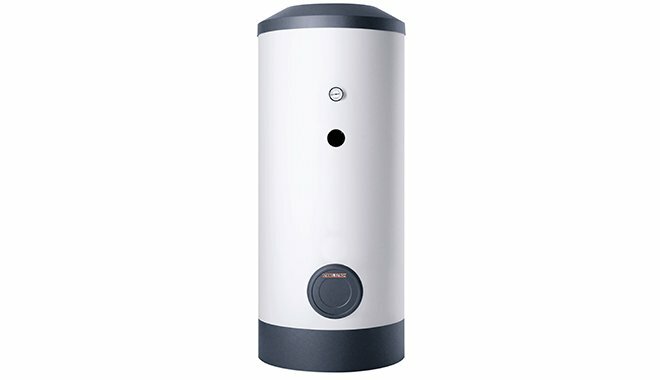 The SBB range of freestanding cylinders a the ideal solution for domestic hot water heating in conjunction with a heat pump for a home or workplace. 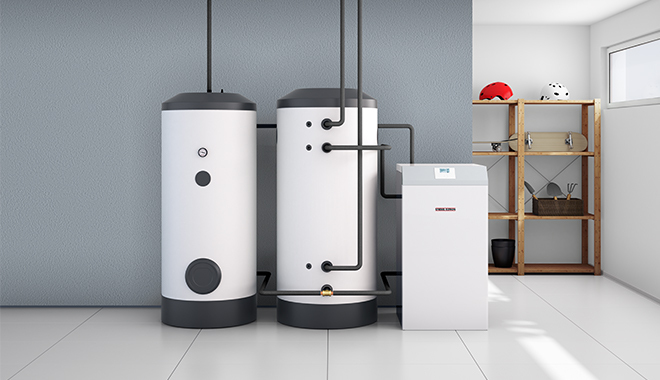 The cylinders are designed with smooth indirect coils which are excellent at transferring heat efficiently and an enamel coating over the inner casing to resist scale deposits. With the SOL versions, it is also possible to integrate a solar thermal system.